A number of Delaware County agencies will conduct hazardous-materials training drills from Tuesday, Jan. 22, through Thursday, Jan. 24, inside the historic Delaware County Courthouse. The building is located at 91 N. Sandusky St. in downtown Delaware, at the northwest corner of Sandusky Street and Central Avenue, and the drills will take place during normal business hours, 8 a.m. to 5 p.m., each day. 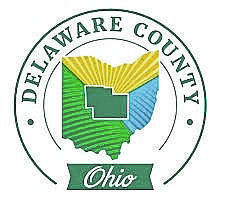 For more information about Delaware County EMA, please visit their website at https://ema.co.delaware.oh.us/.